Your local Nashville, Tennessee Skyline office is the gateway to exemplary trade show service worldwide. 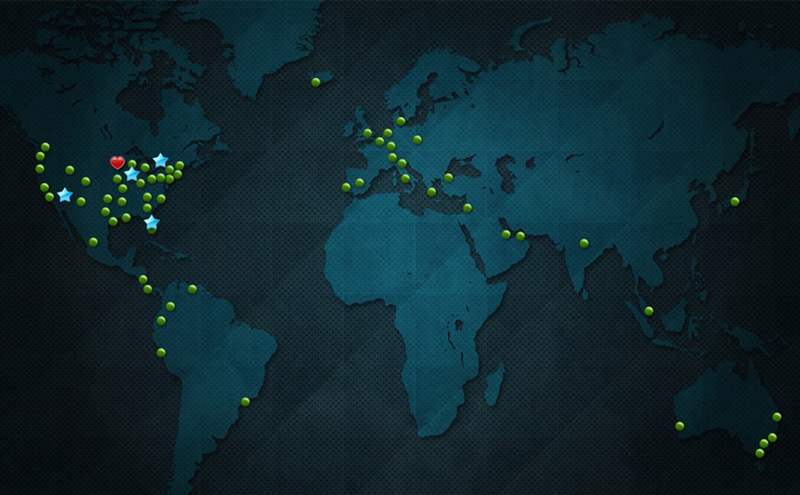 Our dedicated network spans 144 Skyline offices in 45 countries, serving every major trade show market through your dedicated Tennessee Marketing Design Consultant. 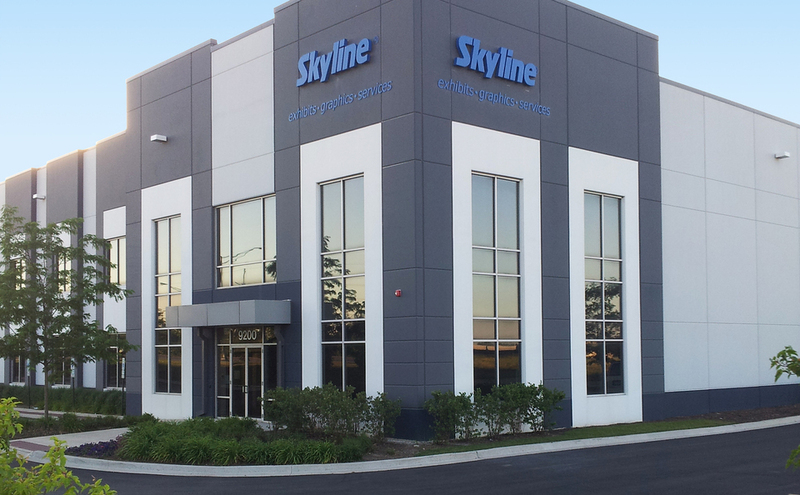 With Skyline’s regional service and rental depots combined with our worldwide dealer network, you’re sure to have service support wherever you do business. For exhibitors traveling to other domestic and international venues. 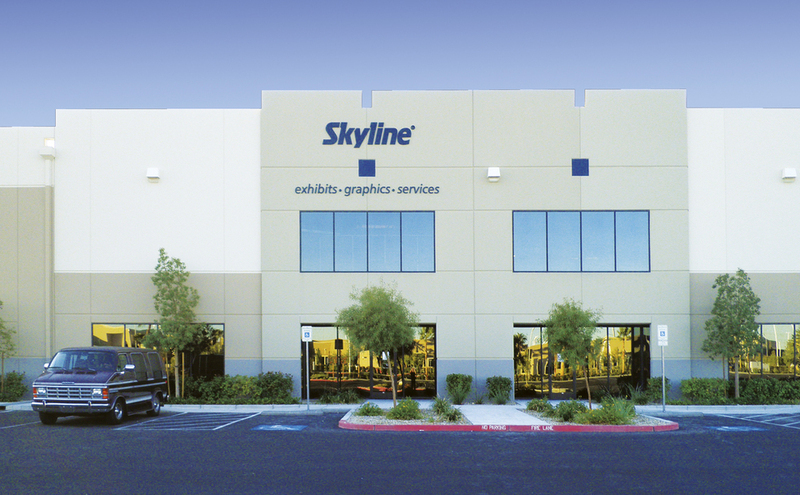 Skyline Exhibitor Source will gladly coordinate your trade show exhibit installation and dismantle labor through Skyline’s worldwide dealer network. Whether it is a 10’ pop-up or a large island, Skyline trained technicians in every major show market are experts at working with show labor, show management and your marketing team. 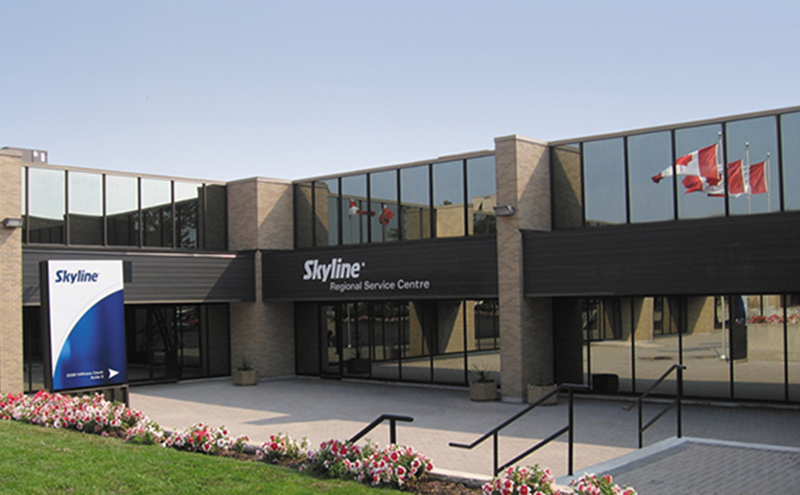 In addition, Skyline service technicians carry union cards in all union-restrictive halls. 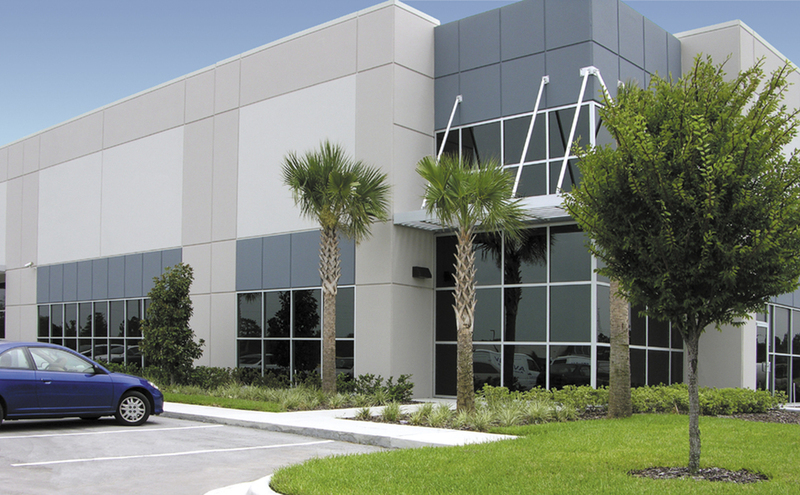 Looking to exhibit at a fraction of the cost? Try trade show booth rentals. Exhibitors who rent can enjoy direct cost savings in the following domestic cities: Nashville, Las Vegas, Chicago, Atlanta, Orlando and Minneapolis, or these international cities: Toronto, Guadalajara and Shanghai. Exhibiting internationally and need to subscribe to distant cultural standards for design and staff behavior? Trust in Skyline Exhibitor Source, the global trade show exhibiting leader, to help guide your international event marketing efforts.